Travelling at airports is never easy or stress-free, and sadly we now may face more queues and delays before we jet off on our holidays. 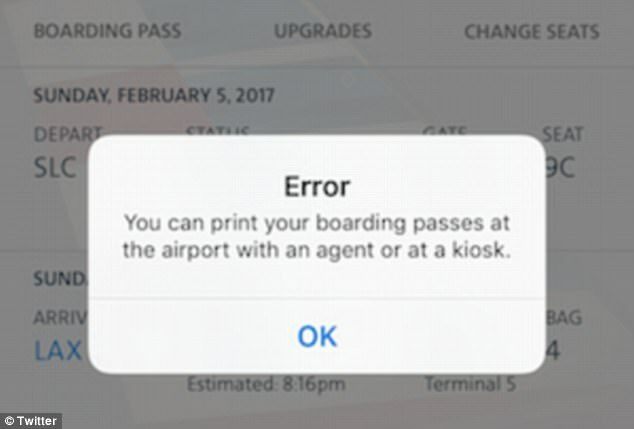 Passengers with the mysterious ‘SSSS’ code on their boarding passes now face a more extensive security screening process, which could add up to half an hour on your time at the airport. 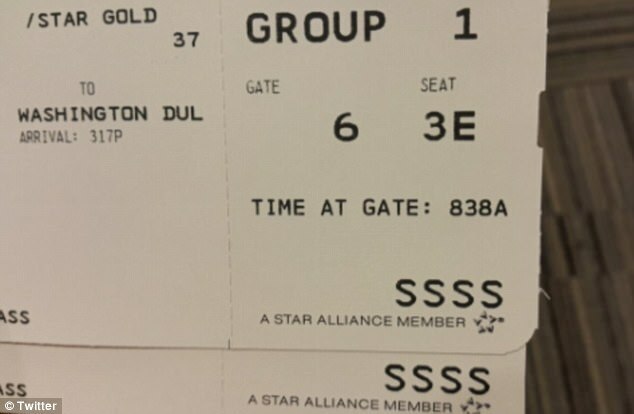 It’s because authorities are cracking down on terrorism and ‘SSSS’ stands for ‘Secondary Security Screening Selection’, a new scheme introduced for tourists heading to the USA. 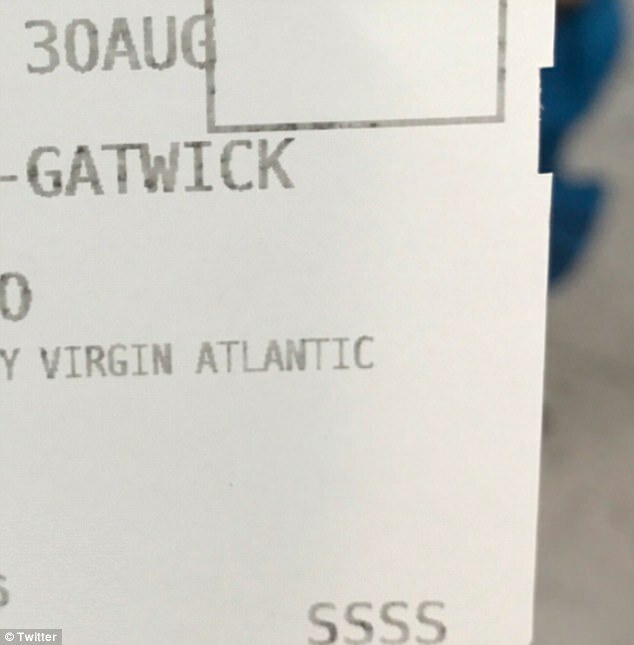 Those with the strange mark on their boarding passes are said to be picked at random, but some tourists have already complained they have been pulled aside almost every time they’ve travelled to the USA since the scheme began. So, expect more bag searches, more pat downs and more identity validation in the departures terminal. Passengers have taken to Twitter to share their fury at the extra delays. ‘Why do you SSSS me every time I travel to the Mideast? Come on already, can’t Americans travel freely without harassment,’ wrote one Twitter user. It has been suggested that paying in cash for tickets, or buying one-way tickets will lead to you being added onto the secret list. However, security officials insist the move will allow them to trace potentially dangerous individuals from entering or leaving the USA. Seth Weinstein, a USA customs attorney, said authorities use the Terrorist Screening Database maintained by the Terrorist Screening Center to determine who qualifies for ‘SSSS’. It’s quite difficult to get off the SSSS list, but anyone who wants to can appeal against the decision.